Home / blog / Raga Therapy – Let your soul sing! 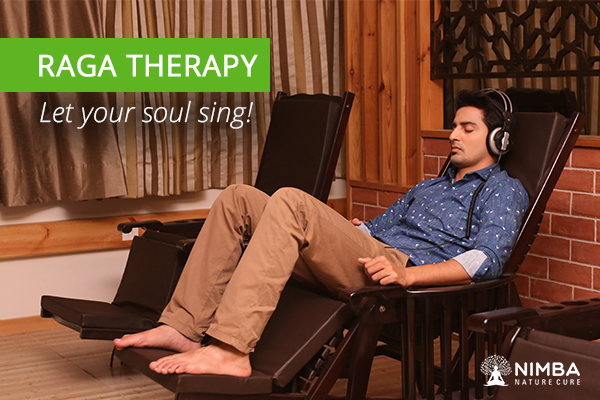 Raga Therapy – Let your soul sing! Two most powerful men in the world: Thomas Jefferson who wrote the US Declarations of Independence and Albert Einstein who discovered the theory of relativity; admitted that music helped them a lot in overcoming problems in their work. This is the power of music! If you can embrace it, you can feel the magic of nature anytime. Everybody has their own perception and response to different types of music. An accomplished musician feels a piece of music differently than the audience. Similarly, a patient and a healthy person also feel the same music in a different manner. Because music connects directly to your soul! When we are in our comfort zone, we feel healthier and happier. 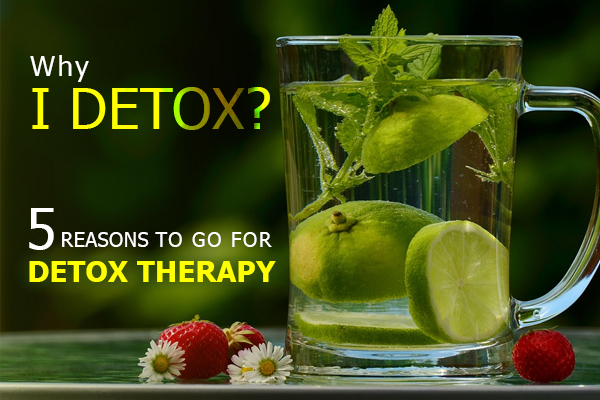 This allows your body to rejuvenate and get the system back in balance. And Raga Therapy can do it perfectly. Indian Classical Music stresses upon the effects of the Raga on the soul, to classify them. Raga Therapy works profound changes on Physiological, Psychological, and Spiritual health. Some well-known ragas in Indian Classical Music like Darbari Kanhada, Kamaj, Ahirbhairav, Todi, and Pooriya are associated closely with Psychological health. 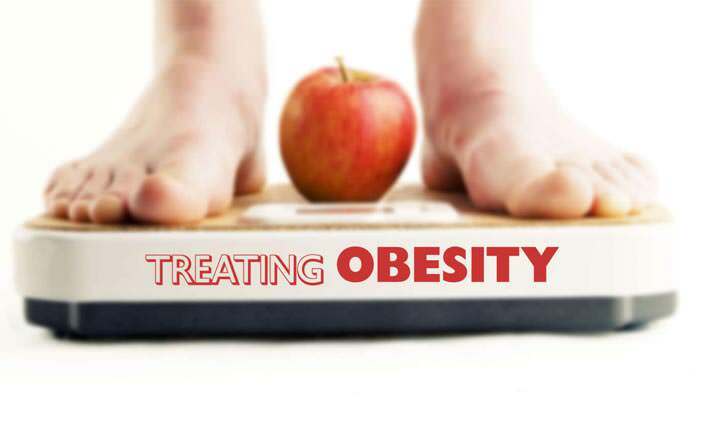 While Ragas like Deepak, Gunkali, Jaunpuri, Malkauns, and Hindolam are very useful in improving Physiological health. So, let your soul sing along the beautiful music! In fact, Raga Therapy can be called the most comfortable and entertaining therapy in the world. People from any age, any culture, any gender, and with any disease can listen to music, to set up a comfortable and conducive environment within the body. Nimba Nature Cure offers you the mesmerizing experience of Raga Therapy in a specially designed inspiring rooms and recliner chairs. 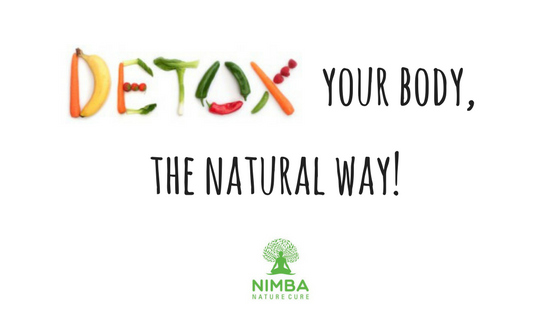 Come and experience, only at Nimba!